Purposes: Perfect for team-building, corporate meetings, awards, fraternal organizations, schools and youth groups. Objective: Brand recognition, durability, and a way for top performers to identify themselves to customers at a car dealership. The award rings even provided conversation fodder, and made many customers feel more at ease with their automobile purchases. 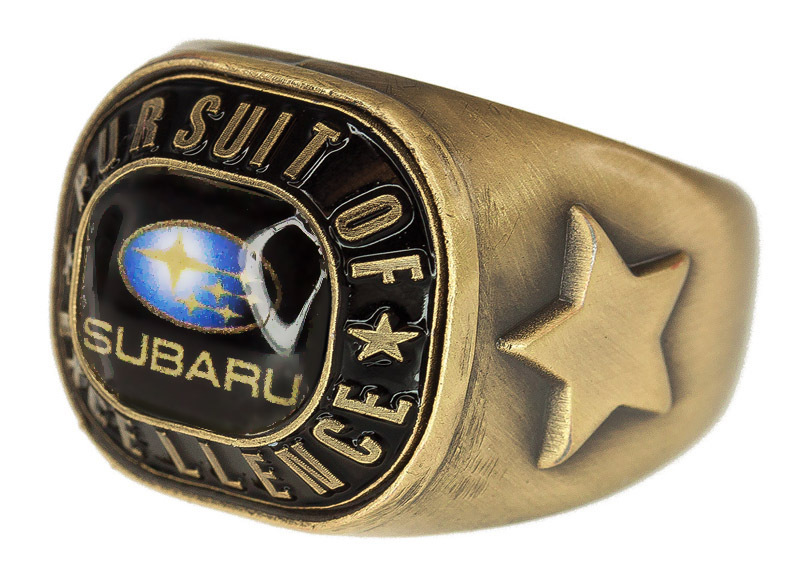 Strategy: A car dealership used award rings to recognize their top sales performers for three out of four quarters with a wearable, affordable and practical award. Simply email your selfie (must include an EMT Product to be eligible for the drawing) to marketing@emteasy.com, or like EMT’s Facebook Page, and post it there. 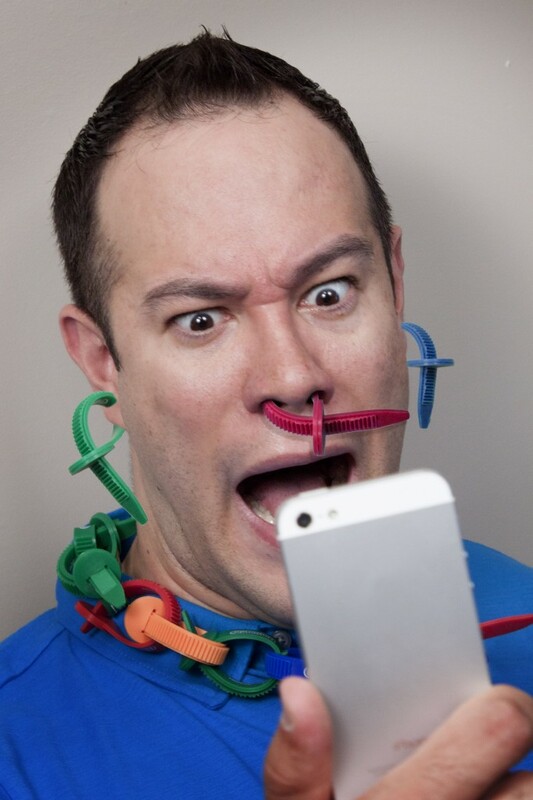 Indianapolis, IN- Express your self with a selfie! 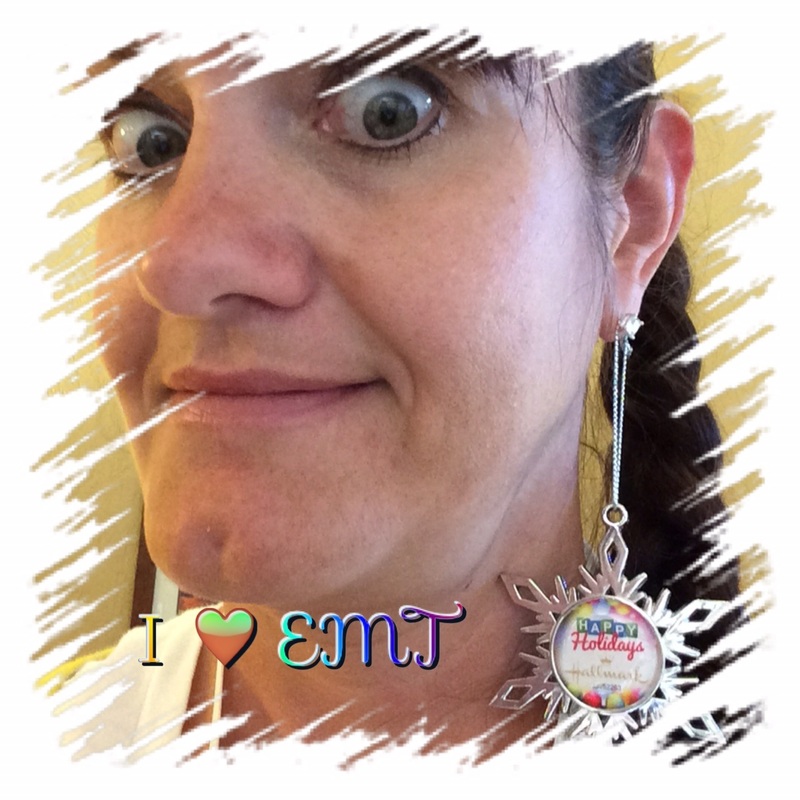 EMT, the 2013 and 2014 Distributor’s Choice Award Winner for Jewelry, Emblems & Patches launches a selfie contest. One participant will walk away with an iPAD mini. 2) Selfies will be posted to our blog and Facebook page throughout the contest. A drawing from eligible entries will be held on July 31, and we’ll announce the iPad Mini winner on Friday, August 1, 2014. EMT is a supplier of emblematic and other innovative and effective promotional products. For more information, visit www.emteasy.com or contact Kristy Tantillo at (800) 289-2911. EMT’s catalog can be downloaded from the website, accessed on Zoom catalog or contact EMT for a printed copies.